The best way to do this is by optimizing your website, and more specifically, your online donation form. If your nonprofit has not taken a look at its online donation form within the last year, it might be time to fire up a web browser and try using it yourself. Does it feel slow? Did you not know where the donate button was immediately? how long did it take you? 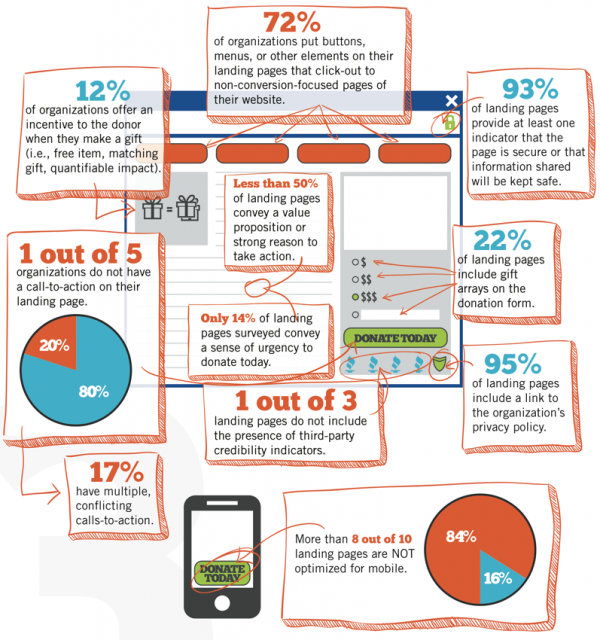 If you're unhappy with your donation page's performance, check out the infographic below to help your nonprofit kick the dust off its stale donation page and get up to date!